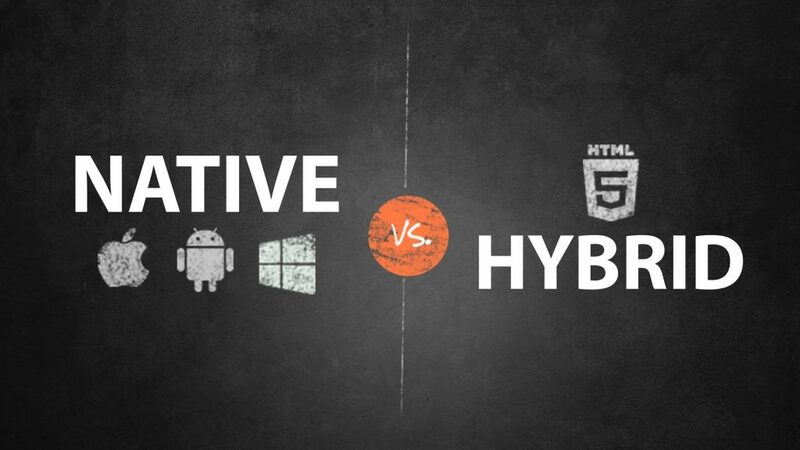 What Is The Difference Between A Hybrid And A Native App? With the ever-changing technology landscape and the dominance of smart devices in the market place, this is a discussion that is very often had when it comes to mobile application development choices. There is always a trade-off to be made and the small intricacies are often what swings the debate in one way or another. This is by no means a definitive guide in motivating the decision to choose one over the other, as business cases may differ, but it will go a long way to getting closer to that decision. Let’s start with a simple definition of the two terms. What is a Hybrid app? It is an app built specifically for an operating system.  A further distinction is that it can only be accessed from the respective app store, in the case of Apple and Android, from the iStore and Playstore respectively. The main languages used are for Android, Java and C++ and IOS, XCode/Objective-C, SwiftCode, etc. Native app development is very expensive and very time consuming as complete development process happens for a specific app store at a time. Hybrid app development less expensive app development method but cannot be used for every type of app. Should you choose native you have can leverage the native features of the device and offer a better overall user experience for the users of your app. Ready to build an app for you business? We can help you with that. Contact us to find out what we can do for you. © Artifex Solutions. All Rights Reserved.